If $100 is the magic word that gets your wallet out when shopping for a gaming headset, then you’ll be glad you found your way here. You don’t have to spend bucket loads of cash to grab a great gaming headset. Once a headset ticks the sound quality and comfort checkboxes, you should have covered 70% of what you need from a headphone. 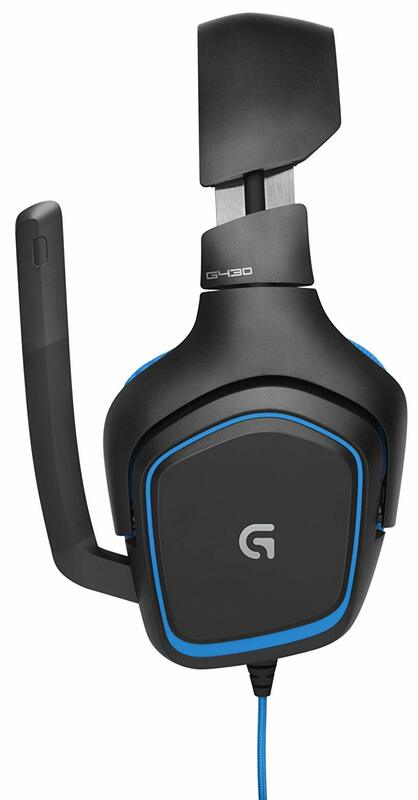 However, you would agree with me that there are tons of options available if you are looking for a great gaming headset under $100. Which means it’s so easy to get overwhelmed and pick a crappy headset and end up wasting your hard earned dollars. To settle on this final list of 7, we considered the following qualities; the sound quality of the headset, overall build quality, how comfortable the headset was, and any other additional features or extras. Overall build quality, which also defines how comfortable the headset was, also was another quality we spent some time reviewing. It is vital that you get full value for your money both in terms of how long you use it, and how comfortable you are when playing lengthy gaming sessions. Lastly, we considered the extra features, or nice-to-haves such as Bluetooth connectivity, or inline controls. Let’s dive in…Here are the seven best gaming headsets under 100 dollars to buy this 2019. The Void Pro RGB Wireless is an excellent, and reasonably-priced gaming headset, and delivers terrific value at a decent price point. The VOID Pro was designed primarily for PC owners and is a wireless-only gaming headset. 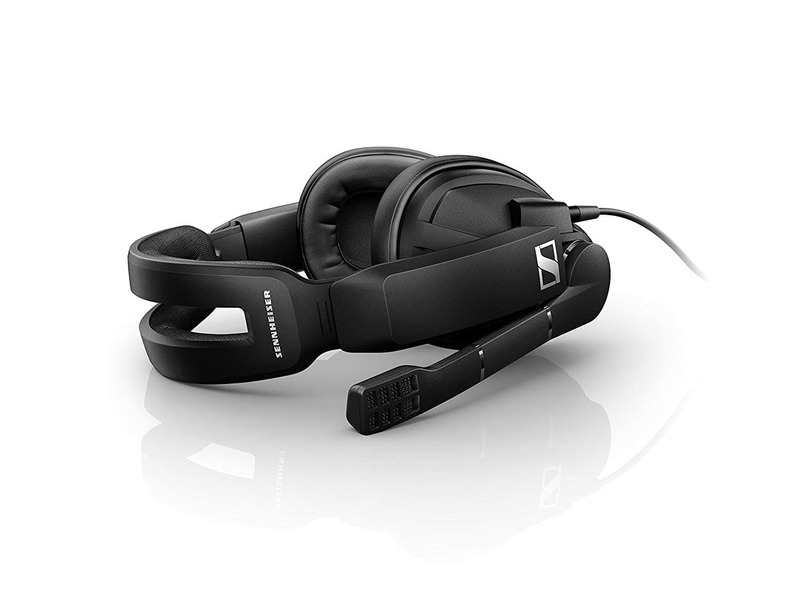 It comes with a built-in Dolby Headphone 7.1 surround support, and a unidirectional, noise-canceling microphone. 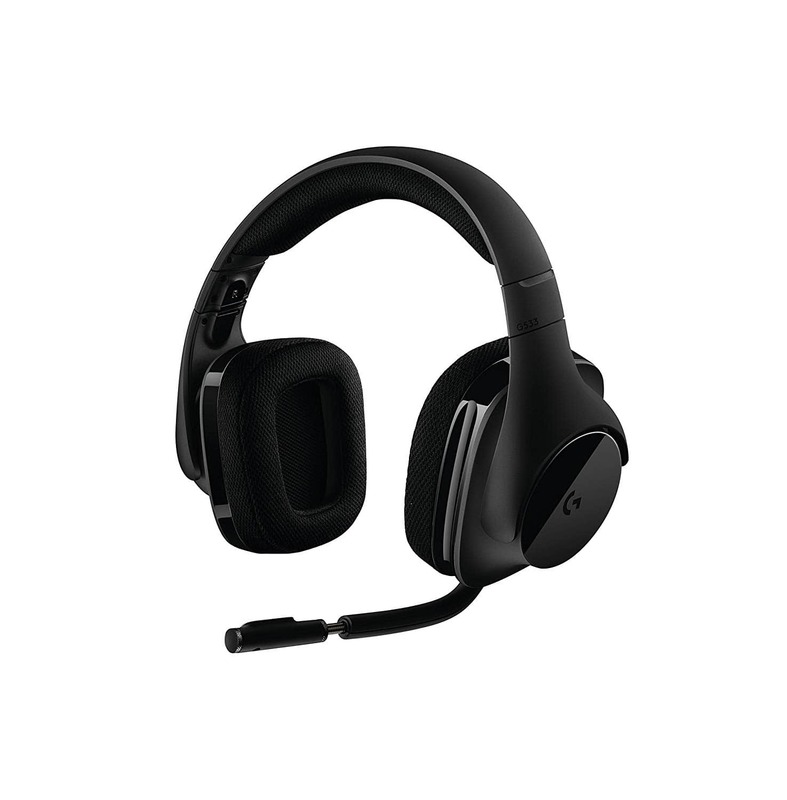 This combination provides a great balance between fantastic sound quality and explicit voice chat for communication during multiplayer gaming sessions. 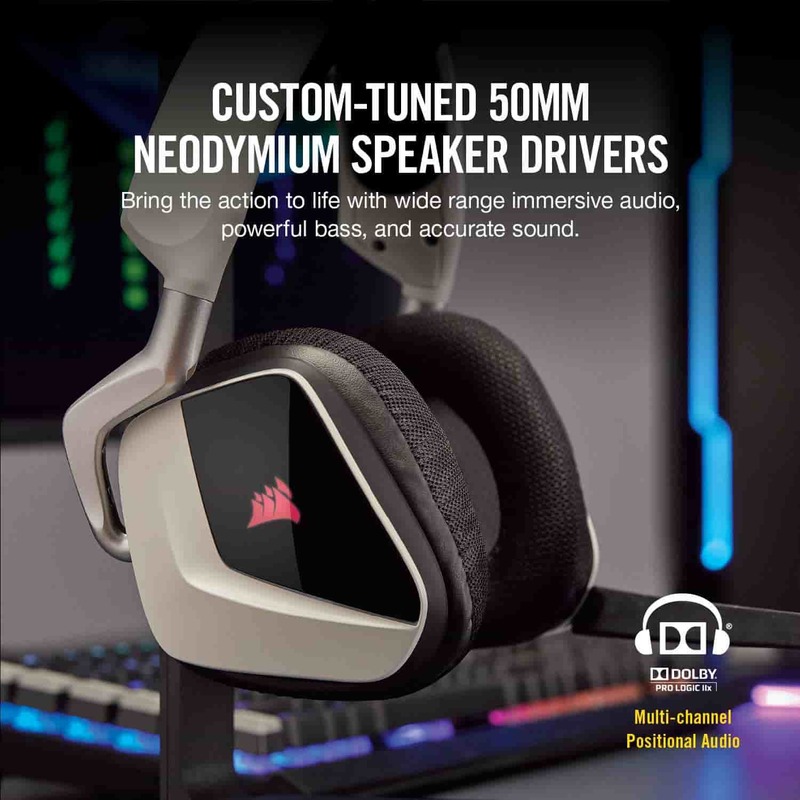 Its 50mm Neodymium drivers take full advantage of the Dolby 7.1 surround functionality, delivering a pleasant and bright mix of deep bass and mid vocals, which is a significant advantage when you need to pick out enemy positions during a first-person shooter game. The VOID Pro also scores well in the comfort zone, with its super plush mesh paddings, allowing you to play lengthy gaming sessions without the associated discomfort of other headsets. This fantastic gaming headset also provides up to 16 hours of life on a single charge. The headset has an odd, quirky design, and comes in different colors, specifically red, carbon, and white. The RGB lighting can is customizable via the Corsair Utility Engine (CUE). 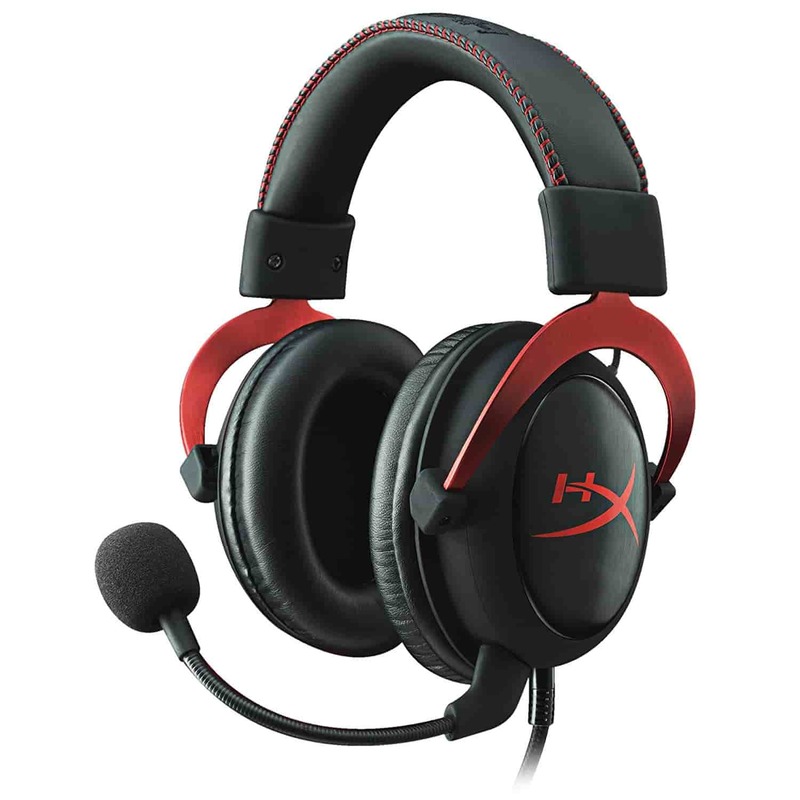 The HyperX Cloud II is one of, if not the best gaming headset under 100 dollars. 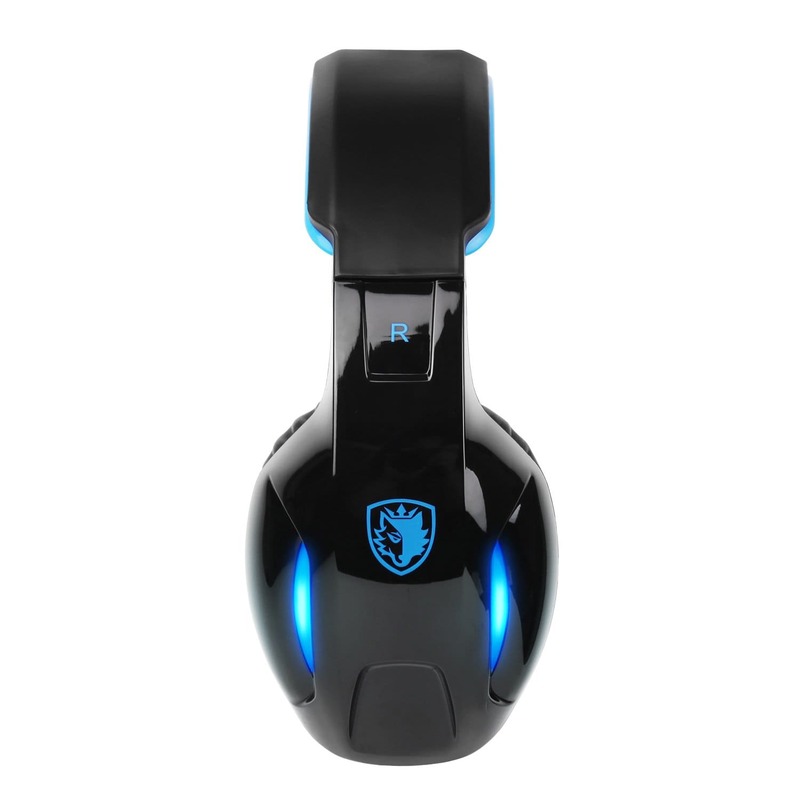 It endeavors to give you everything you could ever need in a gaming headset, despite its price. It sports 53mm Neodymium drivers and a USB Audio Sound Box with 7.1 Virtual Surround Sound. The Audio Sound Box amplifies audio and voice, providing you with an energetic and nearer to real life sound experience. They also do a great job of sound isolation, allowing you to experience full immersion in your game. It is also quite comfortable and can be a great accessory if you usually use your headsets for a long time in one seating. 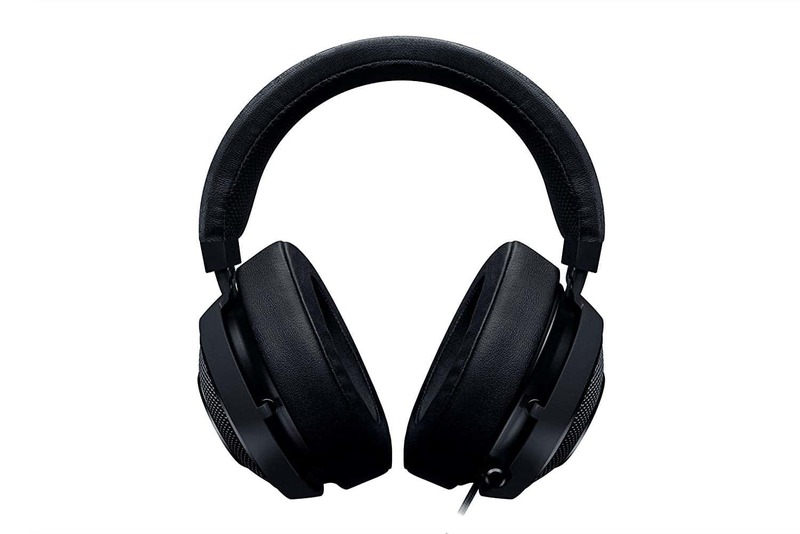 The memory foam and leatherette ear pads provide you with an excellent over-the-ear fit. 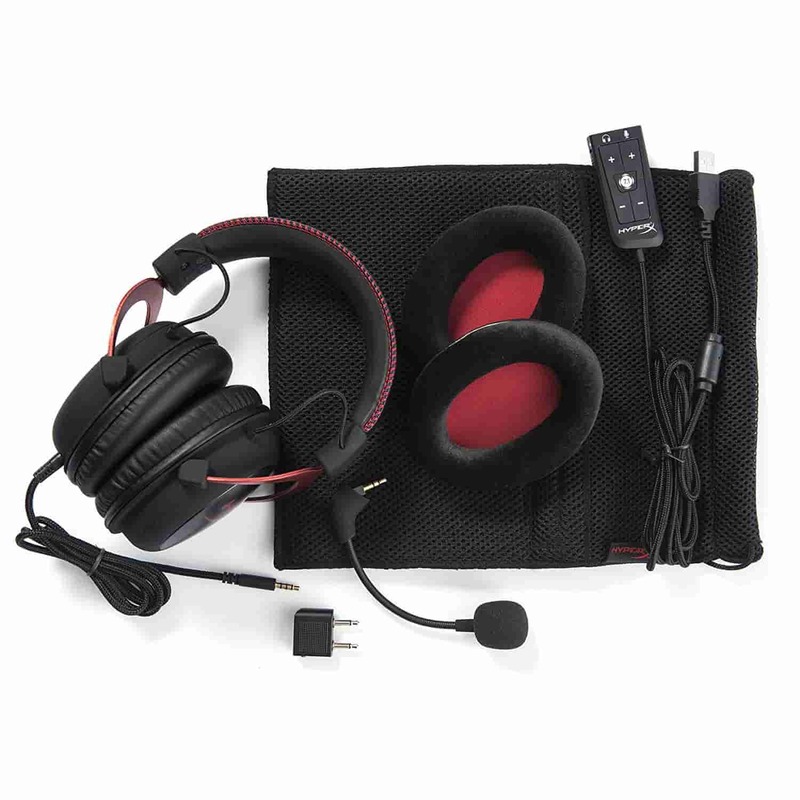 They also come with an extra set of velour ear pads which you can easily switch if you prefer velour to leatherette. The detachable, bi-directional noise-canceling microphone also allows you to switch between a gaming headset and music listening headphone. 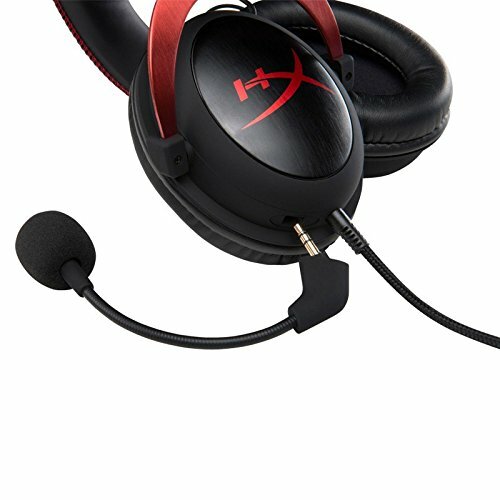 The HyperX Cloud II is a durable, and well-built headset, combining aluminum hinges with rubberized coated parts, spectacular audio, a decent mic, memory foam padding, and compatibility across various platforms for less than $100. 2 styles of earcups (leatherette & velour). Wiring around connections prone to failure after extended use. The SADES SA902 is one hell of a bargain. It is comfortable, affordable, has a high quality 7.1 surround sound. Which means it ticks all the crucial checkboxes vital to making the right choice when shopping for a gaming headset. 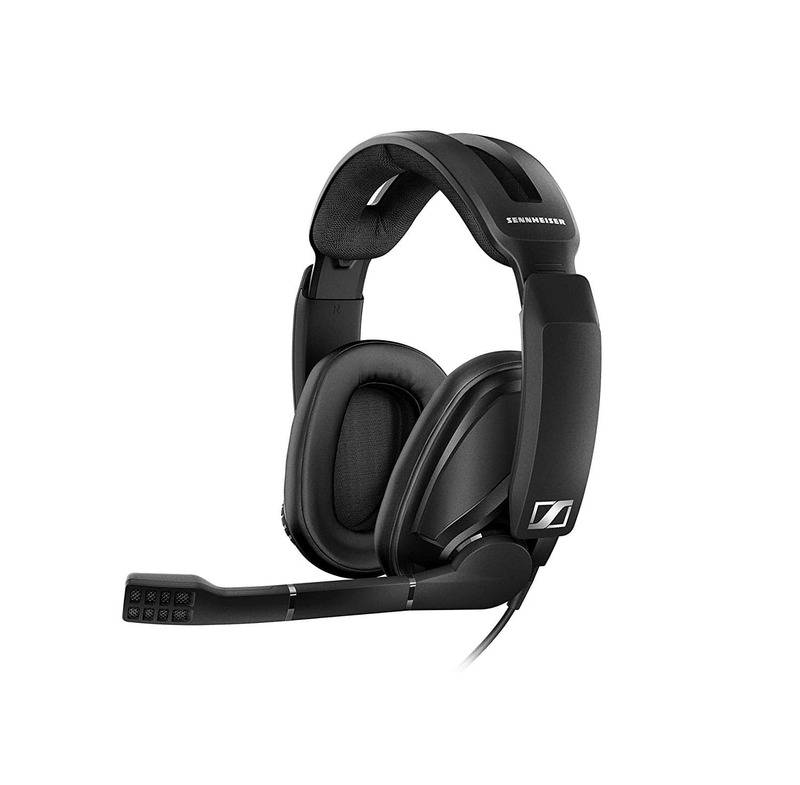 The USB 7.1 channel stereo sound produces an immersive sound field that lets you experience the games intensely, while it’s adjustable, and highly sensitive noise reduction microphone allows your teammates hear your voice loud and clear. It’s easy to reach in-line volume control means that adjusting the volume during gaming sessions is not such a chore, allowing you concentrate on blasting your way through the battlefield, while its plush leatherette ear cups mean comfort is not something that’ll worry you a lot. 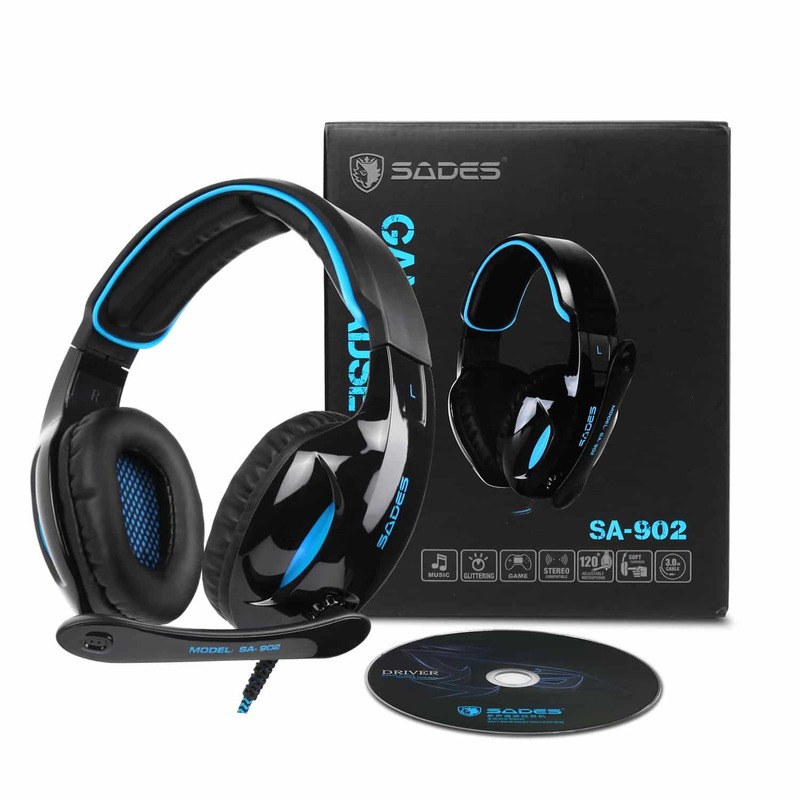 The SADES SA902 is well designed and features a closed out over-the-ear design, that cuts out external sound and distractions successfully, ensuring you have a clear and focused gaming experience. 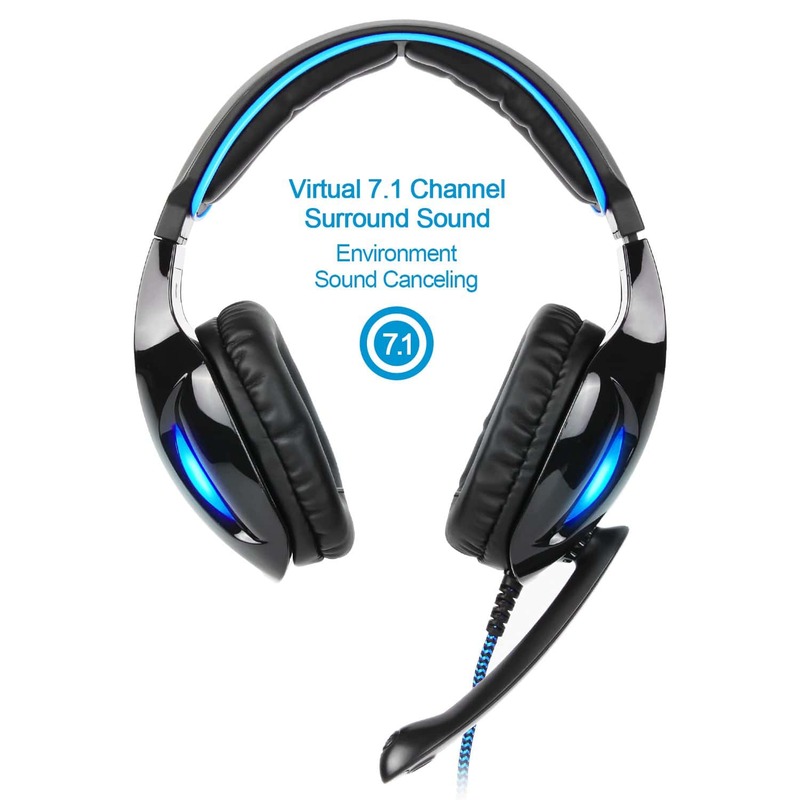 It’s a comfortable headset to set up, and its USB connection allows compatibility across PC, Mac, and gaming consoles. The noise cancellation function of its mic could do with some upgrading though. The Logitech G430 is a Dolby Surround Sound Gaming Headset explicitly built for PC and PS4 and allows you to hear what you can’t see before it gets to you. 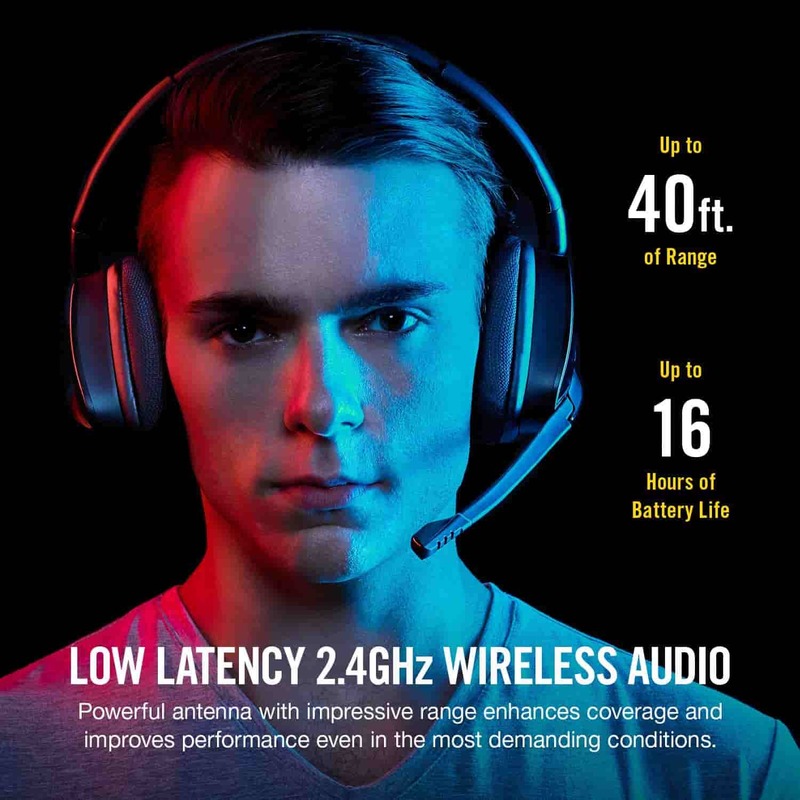 It comes with all the relevant features you need for a great gaming headset and then throws in the proprietary Logitech Surround Sound magic for extra oomph. It’s foldable, noise-canceling boom mic does a great job at reducing background noise, allowing your teammates to hear your voice. You might, however, need a quieter environment to enjoy this headset because of its average noise isolation qualities. The combination of the DTS Headphones: X and Dolby 7.1 surround produce an immersive crisp and clear surround, with a well-balanced mids and sub-bass. 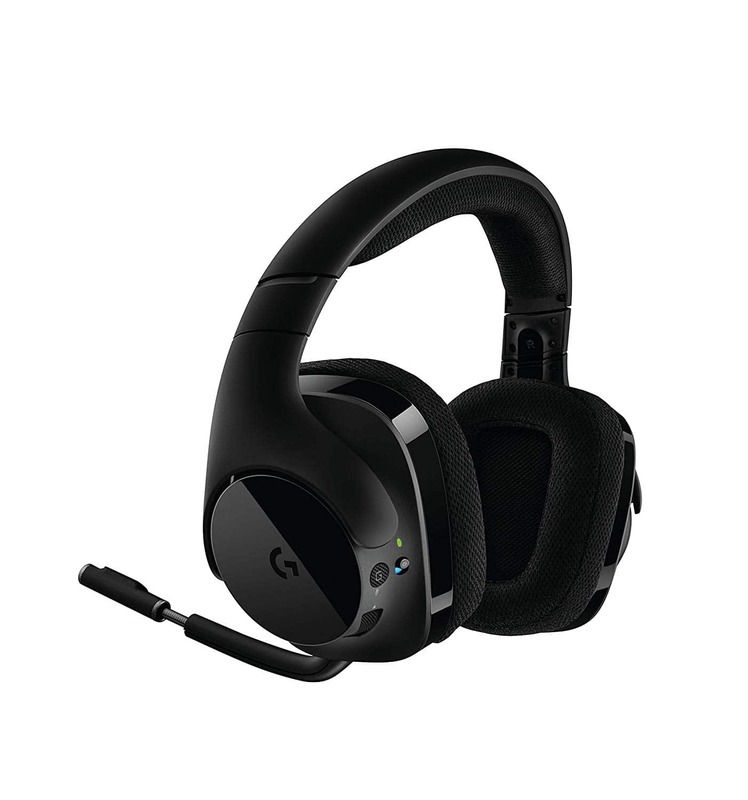 In terms of sound quality, Logitech does an excellent job with this gaming headset. 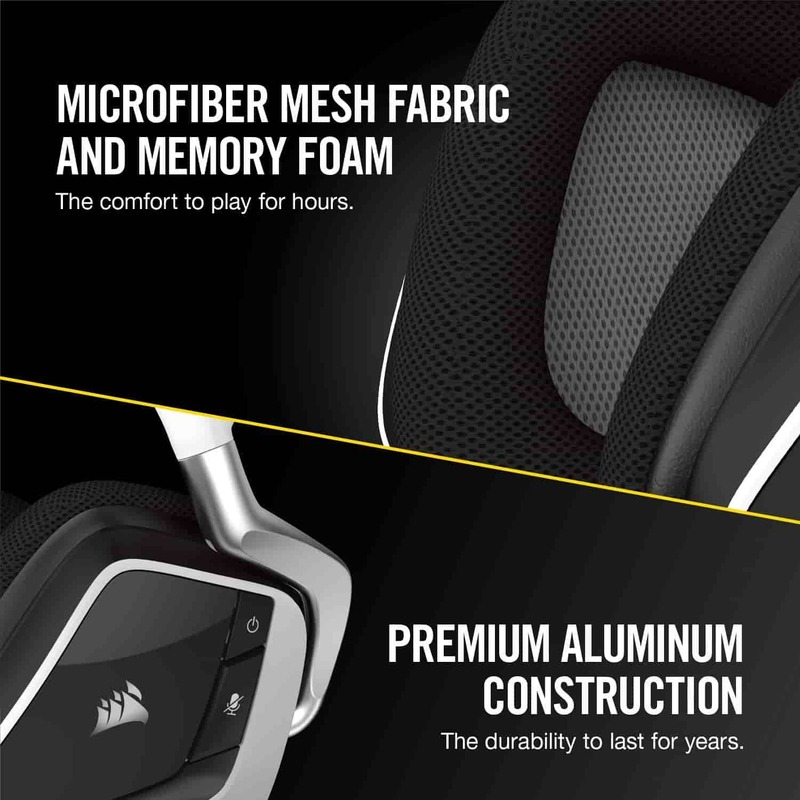 The G430 was built for comfort, its padded large rectangular ear cups are well padded with soft sports performance clothing, and provide a comfortable and personalized fit, due to its lightweight structure and build. This is one of the best gaming headsets under 100 dollars. The Chroma V2 is the perfect example of “getting a big bang for your buck.” The Kraken Chroma V2 delivers first-class sound, a great mic, smart in-line controls, and is comfortable enough to get the job done. 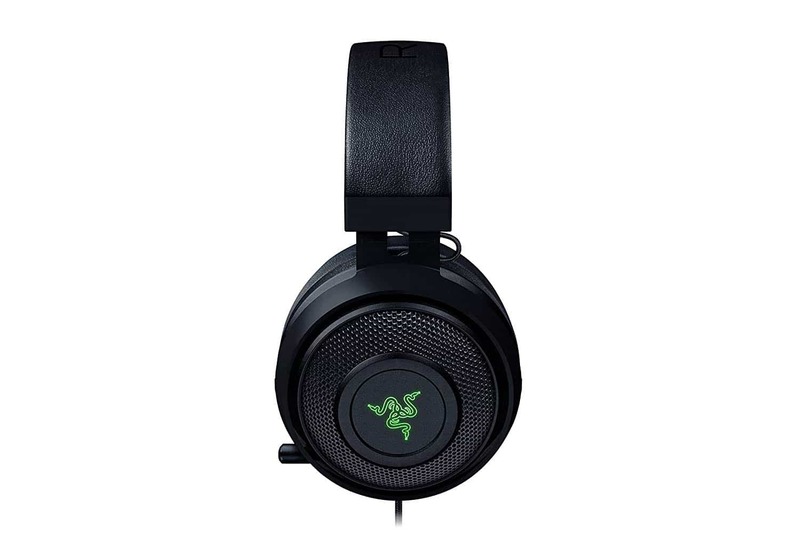 It’s a large and bulky headset, packing 50mm Neodymium drivers, unlike its predecessors. 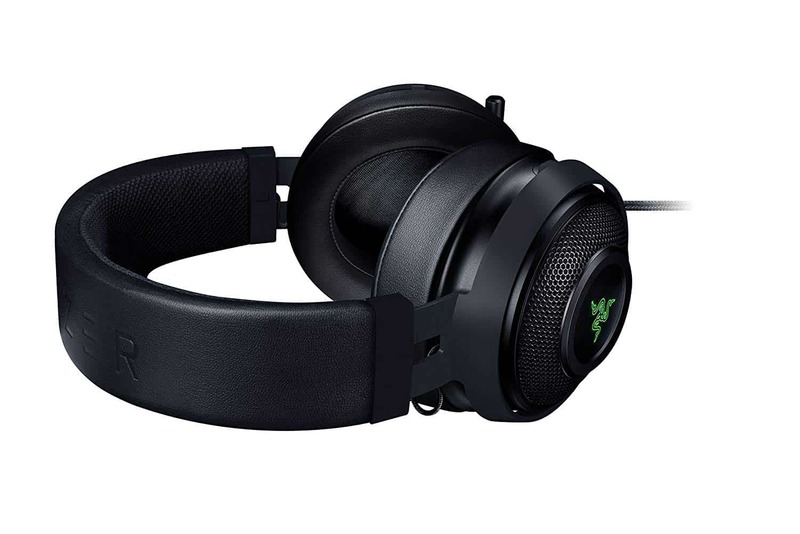 Its in-built 7.1 virtual surround sound engine allows the Razer Kraken Chroma V2 to deliver positional rich audio with pinpoint precision. You can also adapt the surround sound to your preferred listening mode using the Razer Synapse and know precisely where the enemy is coming from to strike with precision and secure your win. 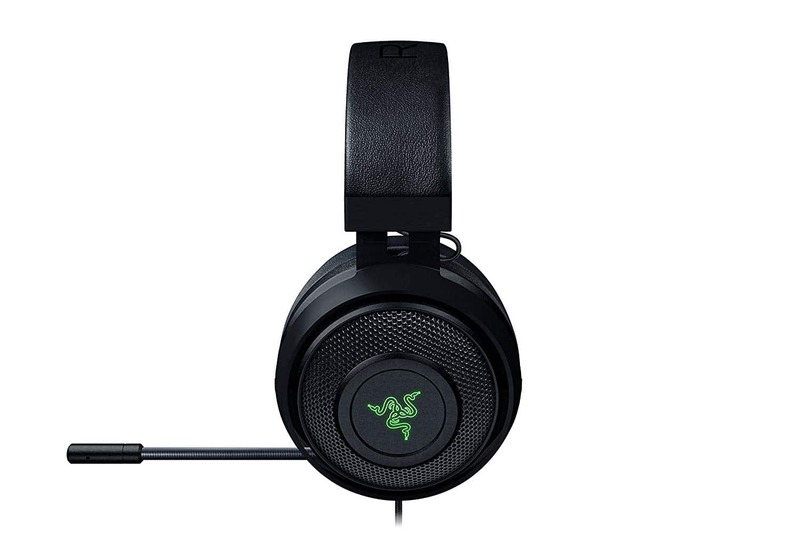 The Synapse handles single and multi-player gaming sound profiles comfortably. The Chroma V2 is sturdy aluminum and plastic headset, with a well-padded headband that is both lightweight and extremely flexible. The plushy earcups also ensure long gaming sessions are never a bother, making this headset stand comfortably out amongst other headsets. If you are an audiophile like me, then this brand is a no-brainer for you. 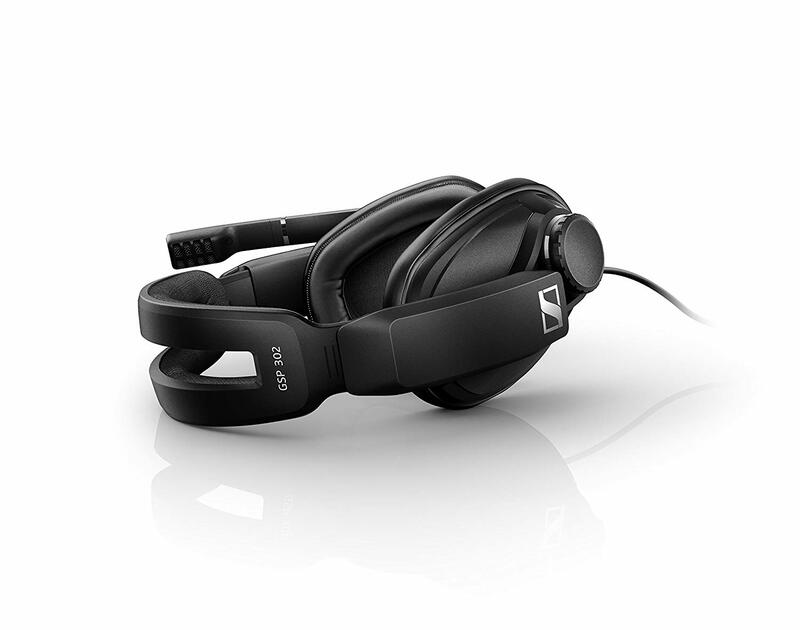 Sennheiser produces some of the best headphones out in the market sound quality wise. 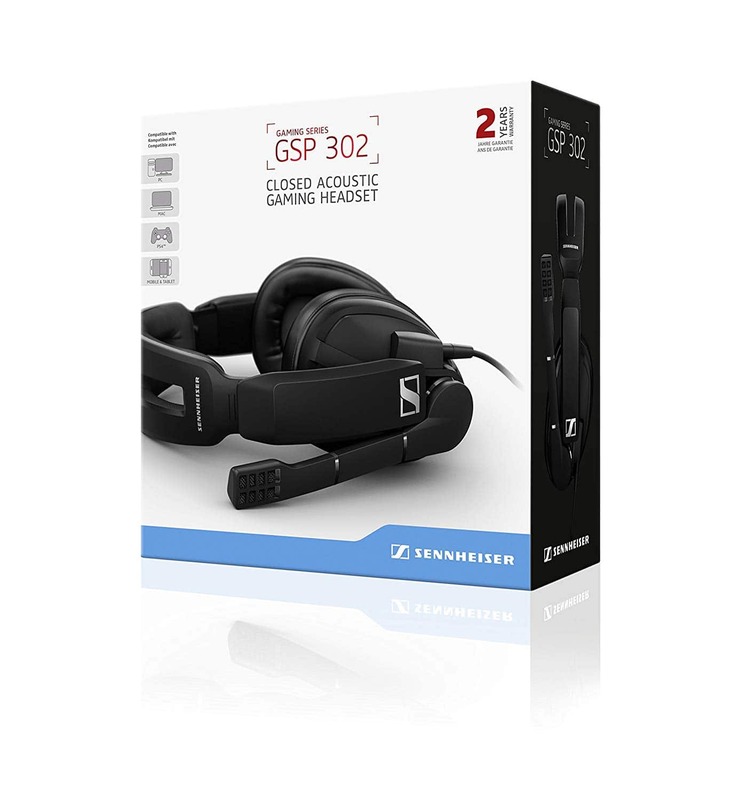 The GSP 302 doesn’t disappoint, as it hits above average marks in the sound quality department. Its ultra-comfortable but large earcups do a great job of noise isolation, and you don’t need virtual 7.1 surround sound with this beast. It does a great job of providing you with an excellent gaming experience. You can feel every single bass, tenor, and treble as you game. 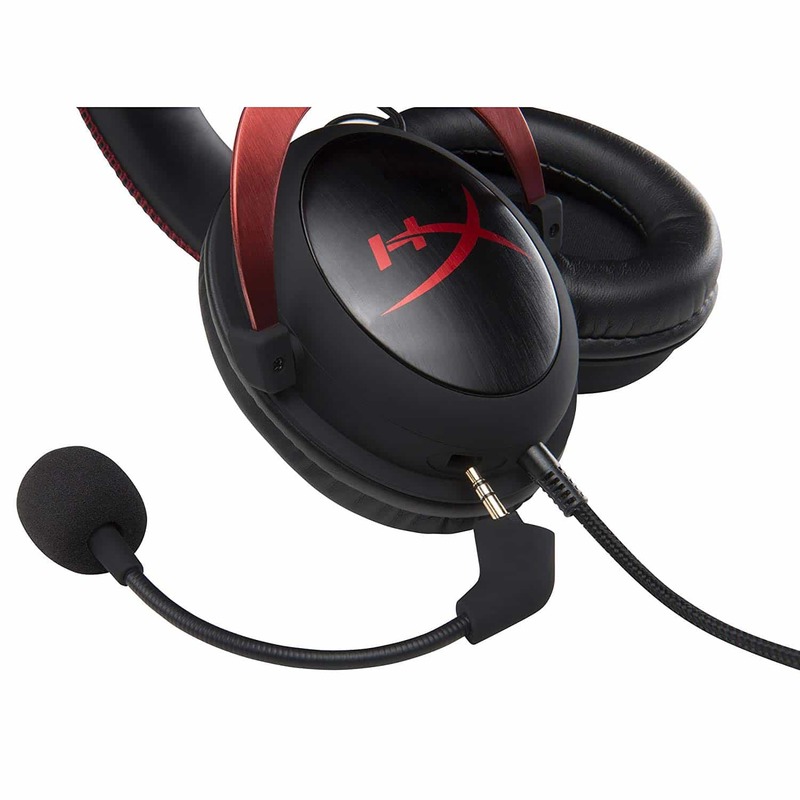 The broadcast quality, noise-canceling microphone reduces background noise for clear communication during in-game communication. 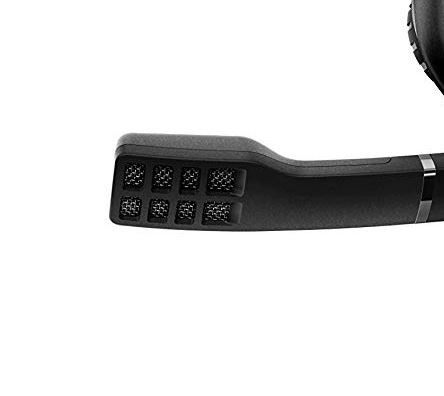 The mic is one of the outstanding parts of the GSP 302 gaming headset. Although bulky, it’s quite durable, and the weight has been spread evenly across its build. 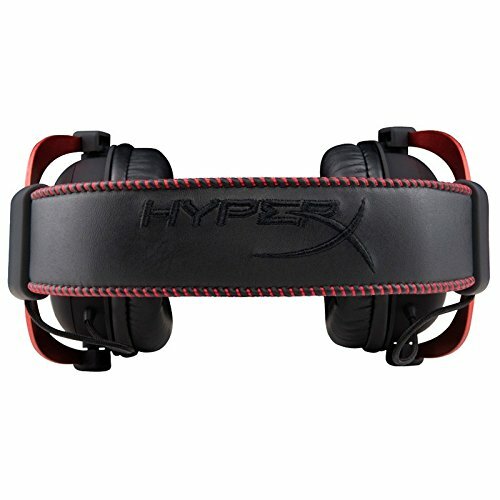 It sports a closed back, and memory foam meshed ear pads, allowing for comfort and breathability during gaming. 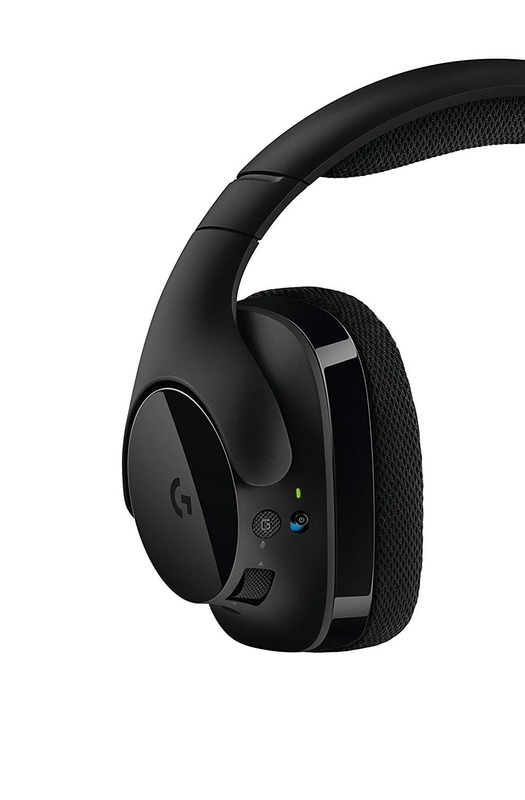 The G533 is a wireless gaming headset, with immersive audio, long-lasting battery, and Logitech’s proprietary gaming software customization. 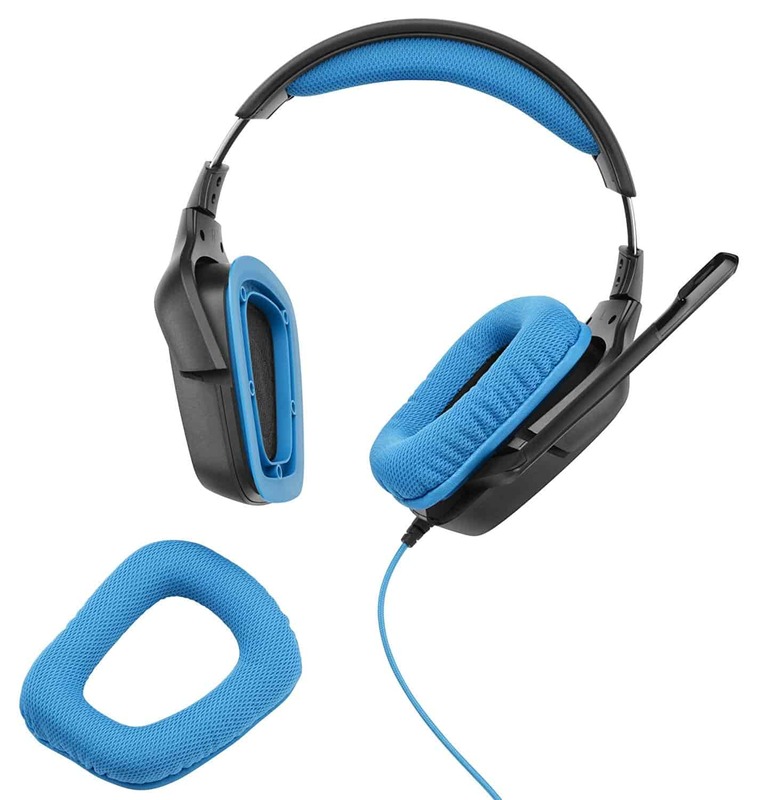 This wireless headset is designed with gamers in mind, sporting well-padded large ear cups. At less than $100, the G533 gaming headset delivers the sort of premium audio performance typically found in high-end earphones. They also are great at pinpoint positional accuracy, giving you an advantage on the battlefield or during an ambush. It also has an above-average battery and can last for upwards of 15-hrs when you activate a power-saving feature in the Logitech Gaming Software that also offers a ton of customization options for the sound. 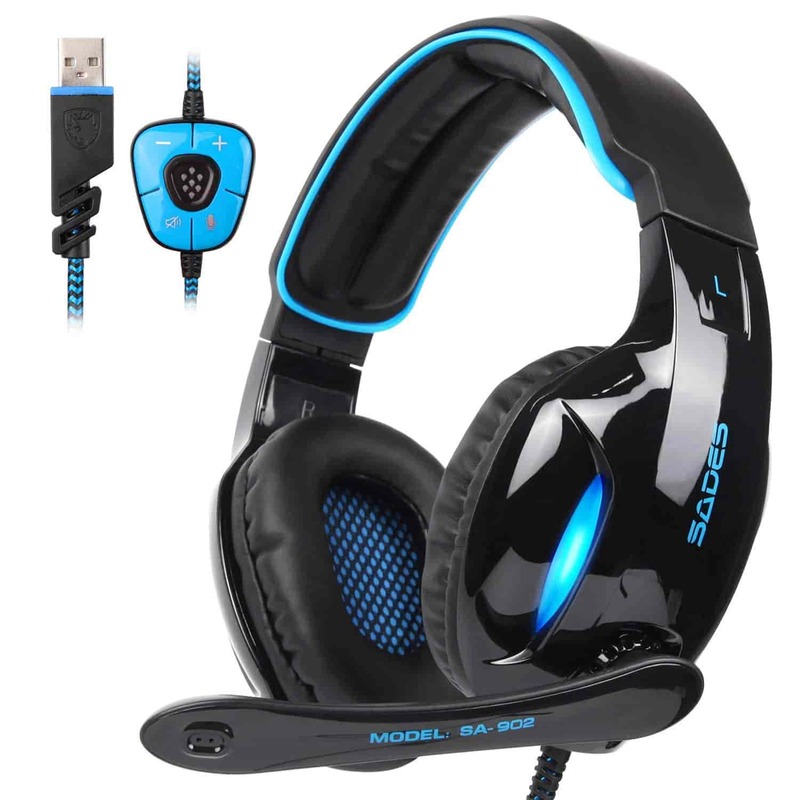 This is a super comfortable gaming headset, with a sturdy build of high-quality plastic reinforced with a metal backbone, and a great audio system. On the downside, it performs poorly at noise isolation, but asides this, this is a great headset to cop for your collection. 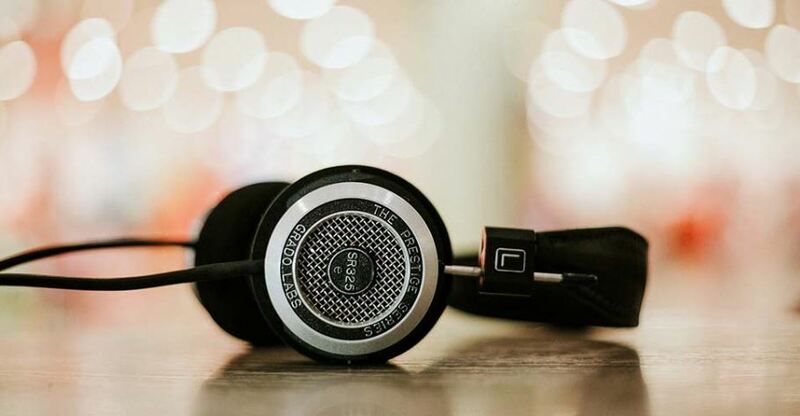 When it comes to deciding which of these headsets is best for you, you need to prioritize and pick which of the features are most important to you. This ensures you get the most out of your hard-earned dollars. 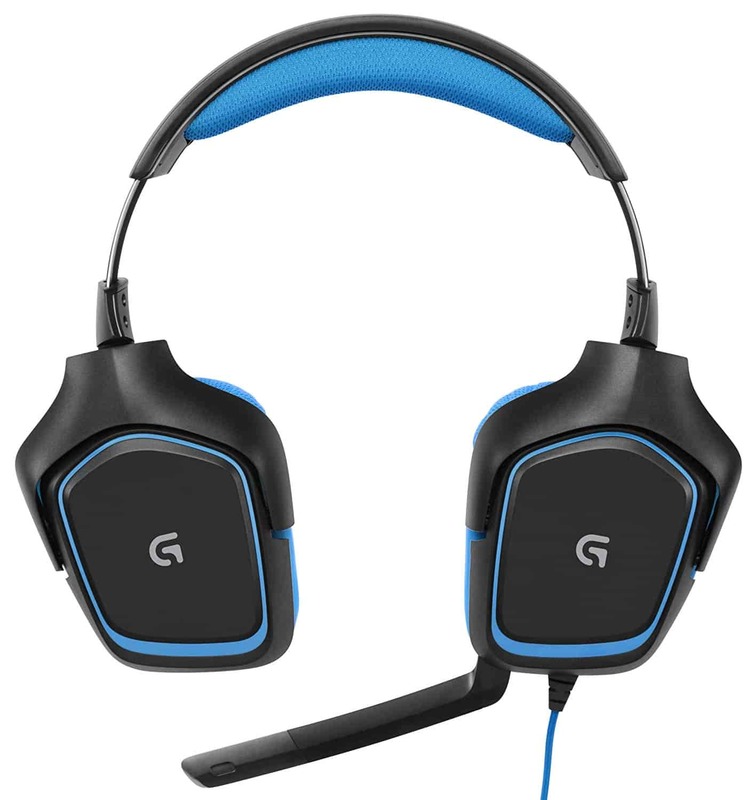 Most gamers consider excellent sound quality and comfort to be a top priority when looking to buy a gaming headset under $100. Let’s spend some time reviewing these features that help guide your buying decision. 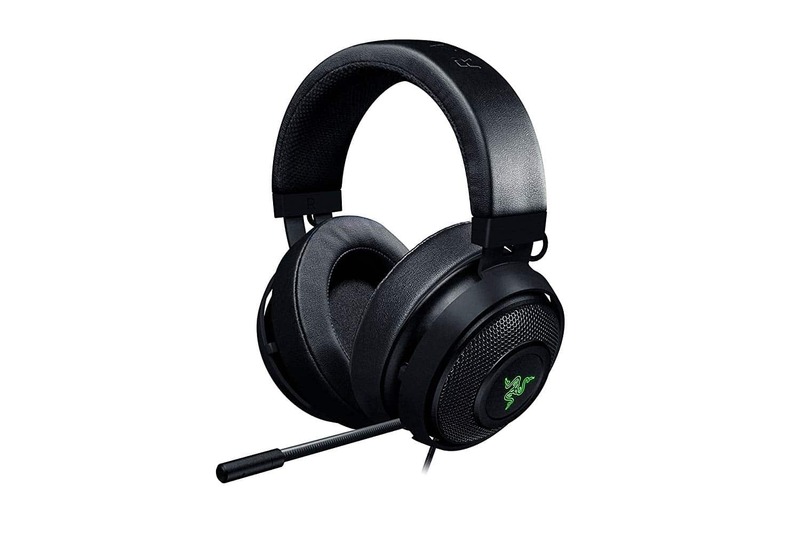 The sound production and quality are an essential and must-consider factor when picking a headset under 100 dollars. Testing, if possible is the best way to choose a headset. So, find an opportunity to wear the earphones, feel the accuracy of its sound and its noise isolation capabilities. 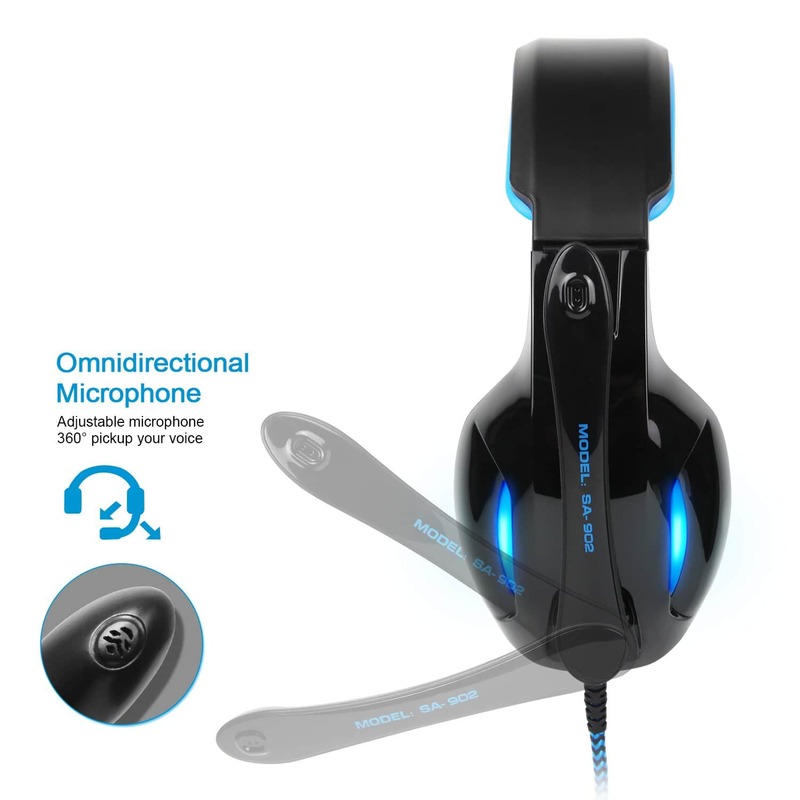 Most budget gaming headsets have a stereo sound which lets you place the position of the background movement while gaming. Some of the models provide a surround sound type which is aimed more at the sounds and noises of the game. This is a must – your headset should be comfortable wear. Spending extended hours playing games should be an enjoyable one and not leave you with sweaty and itchy ears, asides the discomfort, it can also be distracting causing below optimal in-game performance. A great way to approach this issue is to buy headphones with memory foam cushions that adjust to your ears. If you wear glasses, also consider purchasing glasses-friendly headsets. If you have budget constraints, choosing a gaming headset that is compatible across multiple platforms means you don’t have to juggle different headsets. Recent models usually support plenty of connection types. Still, be attentive if you have an old device as it may need an adapter. These days, most wireless headsets can also turn into wired as they may include an extra cable. As we mentioned in this article reviewing the best gaming headsets of 2019, always ensure you check out the customer service reputation of the headset company you finally decide on purchasing from, in case you need to return it after making a compatibility mistake. Communication is crucial during gaming, especially during multiplayer online gaming sessions. A poor mic means you instantly become a disadvantage to the team. Mics are either unidirectional or omnidirectional mics. Unidirectional mics pick sounds from one direction, while omnidirectional mics can pick sounds from all directions. Unidirectional mics are usually the better option, as omnidirectional mics always struggle with noise distortion from the surrounding environment. Ok. Here are some other important questions you should also consider when buying a gaming headset under 100 USD. What is the best wireless gaming headset under 100 dollars? 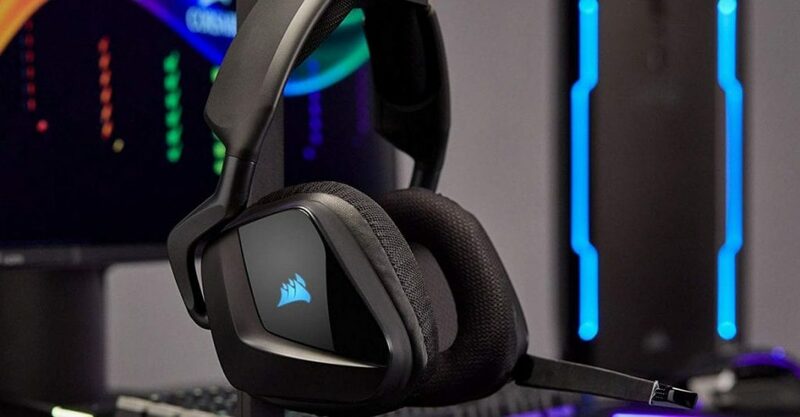 The Corsair VOID Pro RGB is the best wireless gaming headset under 100 dollars on the market. 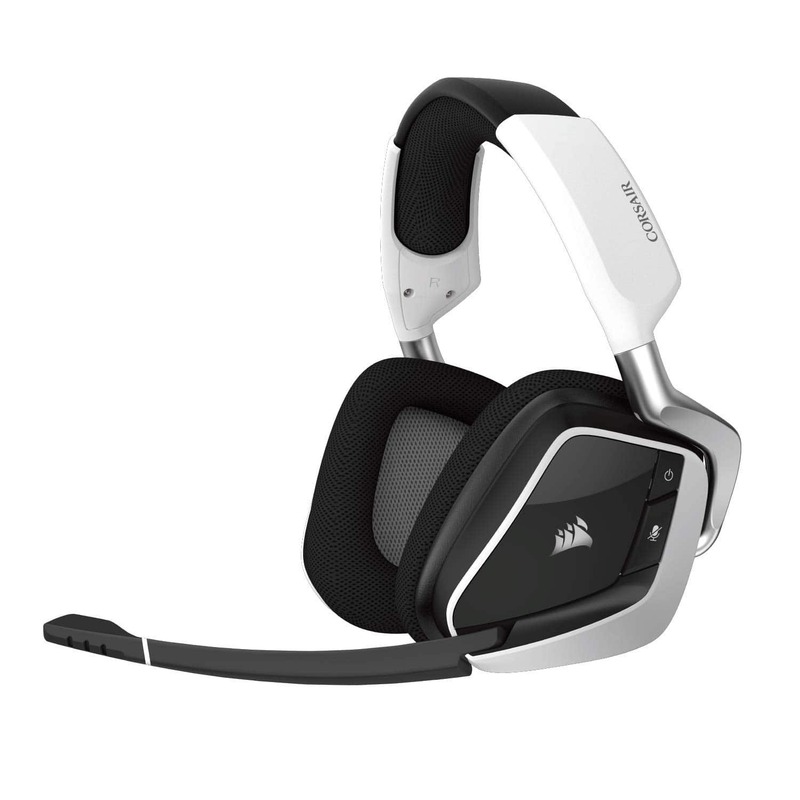 Its built-in Dolby Headphone 7.1 surround support, and unidirectional, noise-canceling microphone combination provides a great balance between fantastic sound quality and explicit voice chat for communication during multiplayer gaming sessions. What is the best PS4 headset under 100 dollars? 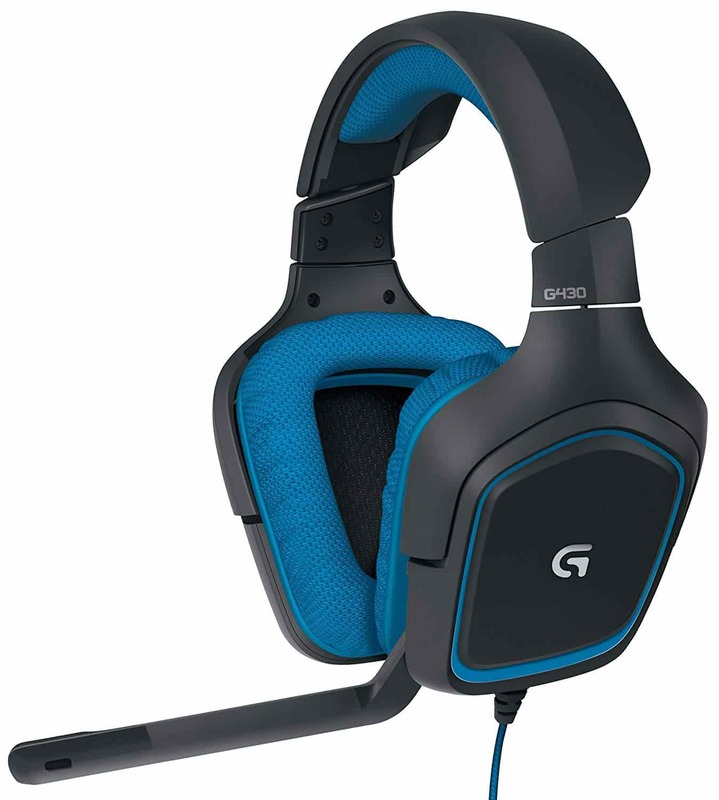 The Logitech G430 gaming headset, explicitly built for PS4 gamers solves this question for you. 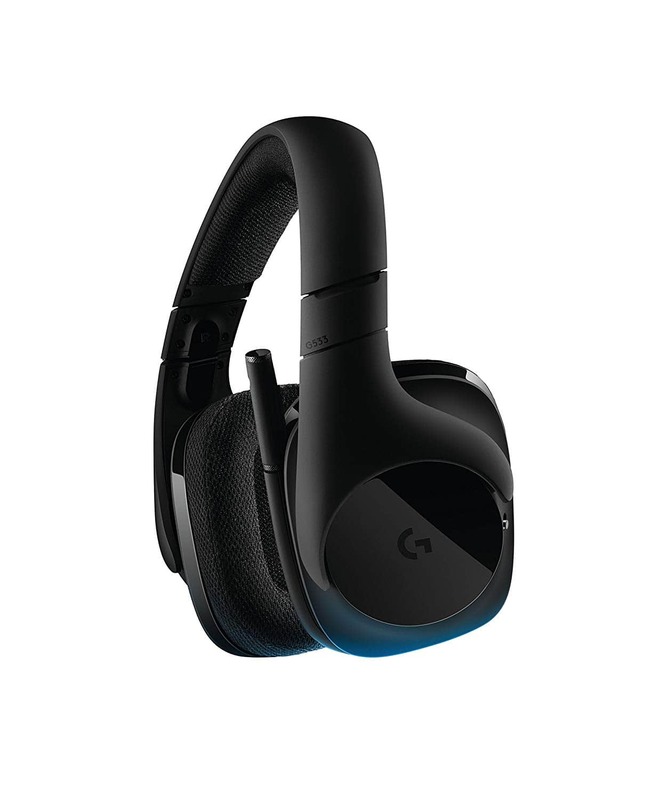 It has all the necessary features a regular gaming headset should have and combines that with the proprietary Logitech Gaming Software Surround Sound. It’s a comfortable headset, and produces excellent sound, ensuring your PS4 gaming experience is an immersive and fulfilling one. In conclusion, if you take gaming seriously (like me), then the quality of your audio is something that you don’t consider as an afterthought. It would be best if you also considered other factors such as mic quality, and comfort while making your choice. 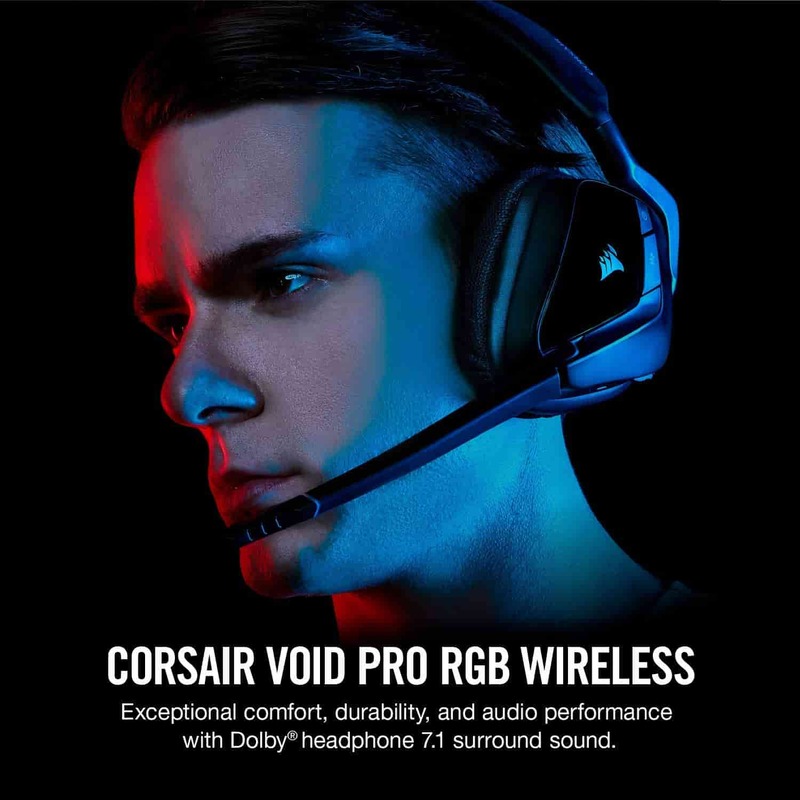 Headsets such as the Corsair VOID Pro RGB – which is our choice as the best gaming headset under 100 in 2019 – do a great job of covering most of these basic functionalities, without bankrupting you.